We can now buy books for the school with this cash. 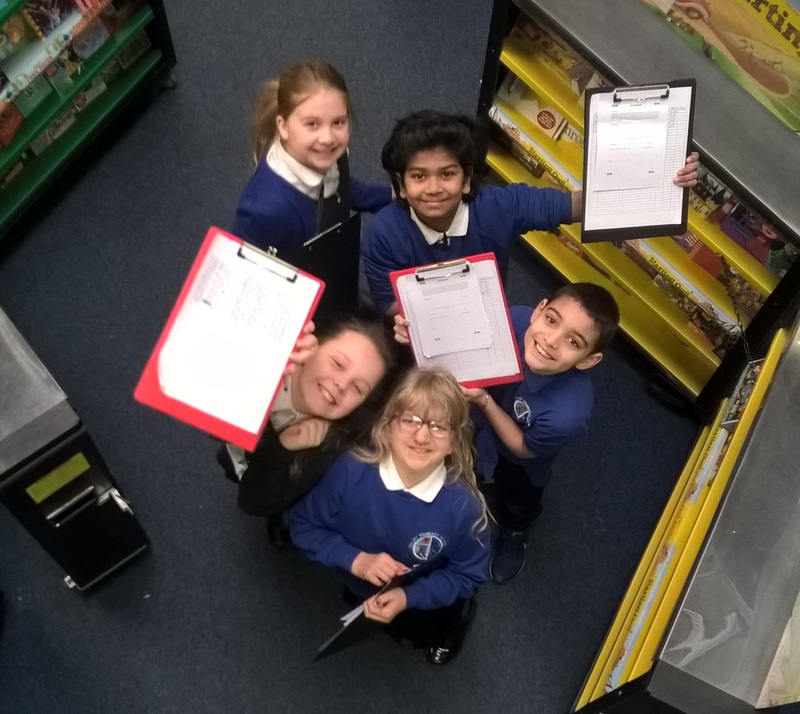 We would like to thank class P5 for helping run the book fair this year, they thoroughly enjoyed helping out. This entry was posted in Events, News, Primary 5 on Mar 23, 2018 by Dalry Primary Edinburgh.